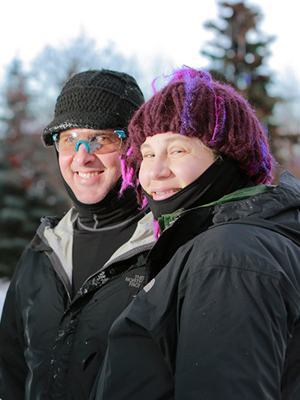 Dr. Jansma and her husband, Eric will be participating again in an ice carving competition. The Crystal Gallery of Ice is an annual event organized by the Anchorage Downtown Partnership, Ltd. and hosted in the Town Square Winter Center, in the heart of downtown Anchorage. Come check out Dr. Jansma’s ice sculpture and watch their artistic vision take shape.